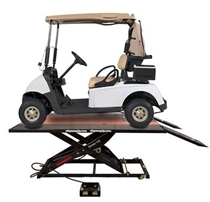 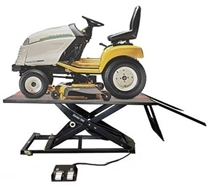 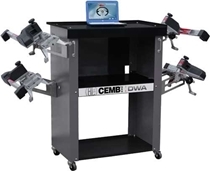 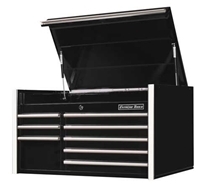 Cemb DWA1000XLB Wheel Alignment System for cars and light trucks helps to improves safety and driver comfort, and reduces fuel consumption and tire wear. 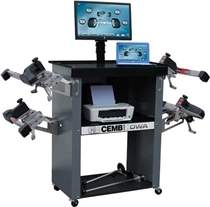 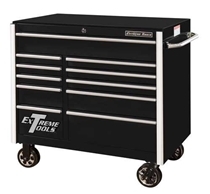 Cemb DWA1000XL Wheel Alignment System for cars and light trucks helps to improves safety and driver comfort, and reduces fuel consumption and tire wear. 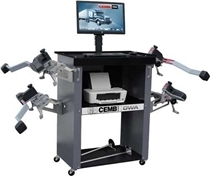 Cemb DWA1000XLT Wheel Alignment System for heavy duty trucks and bus helps to improves safety and driver comfort, and reduces fuel consumption and tire wear.